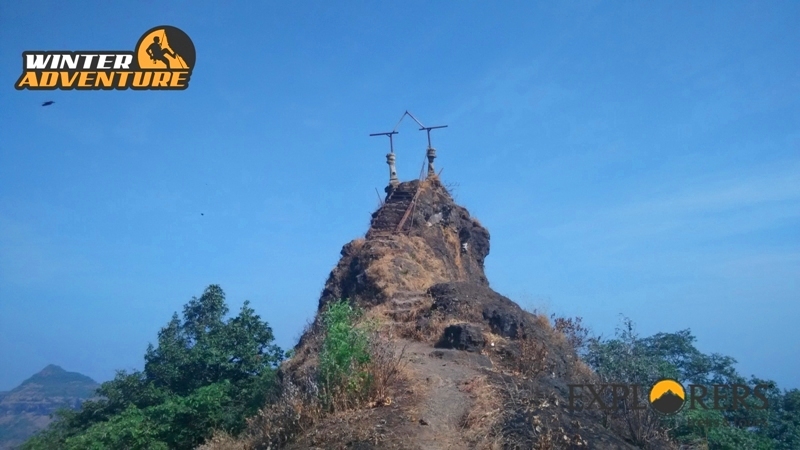 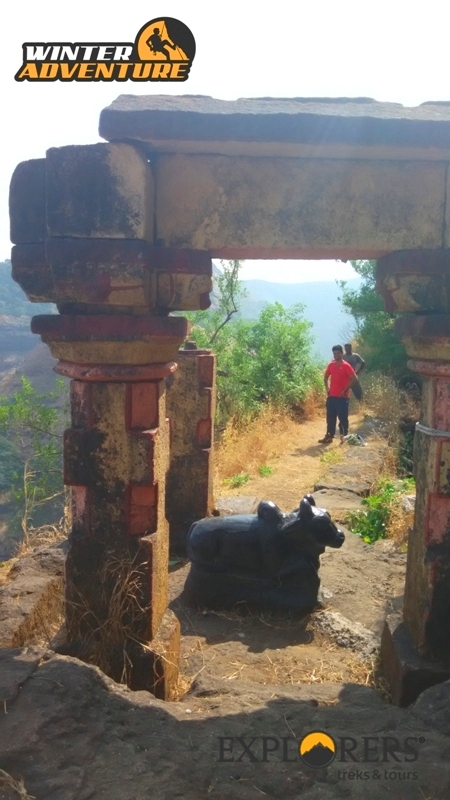 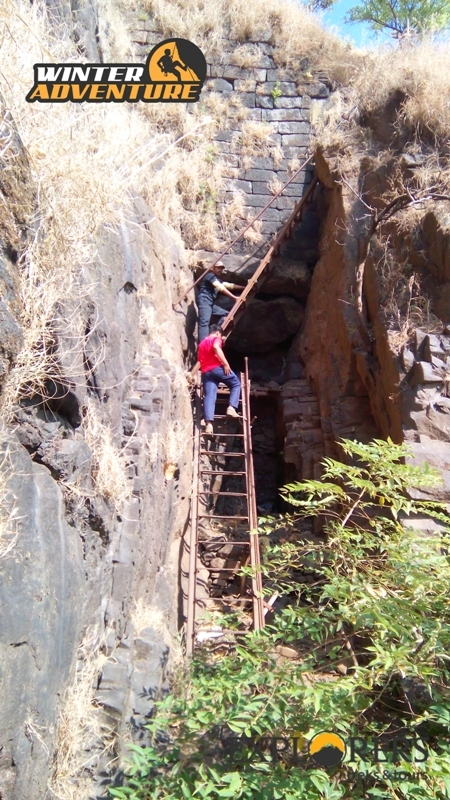 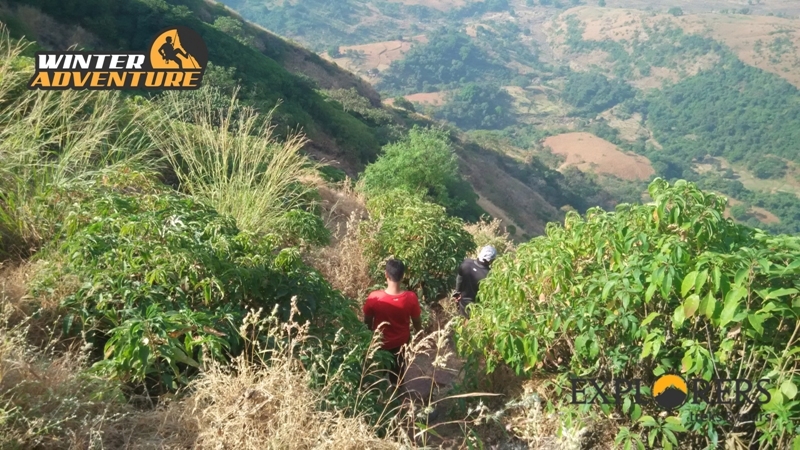 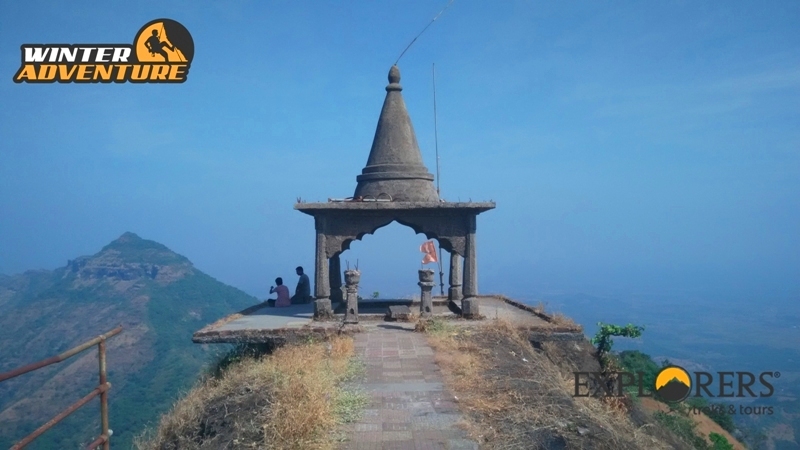 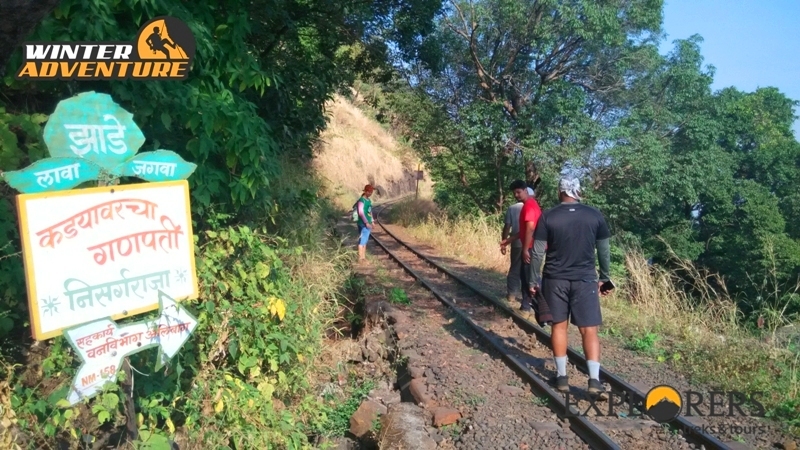 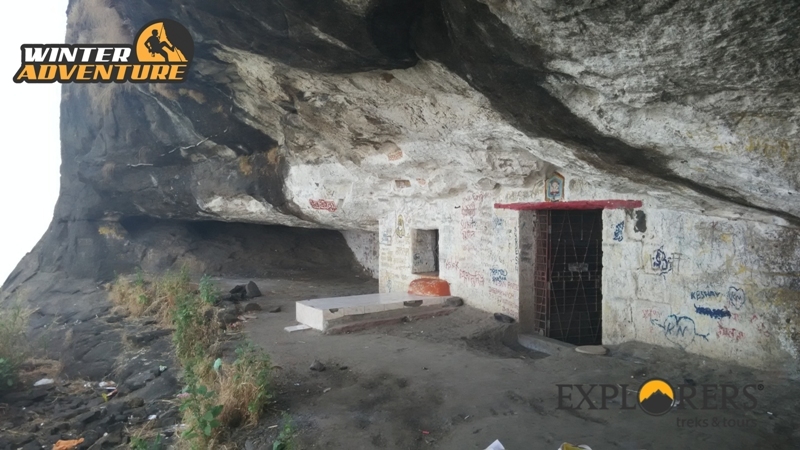 Last date of Registration for Peb Fort Trek: 11 Oct, 2018 or till seats left. 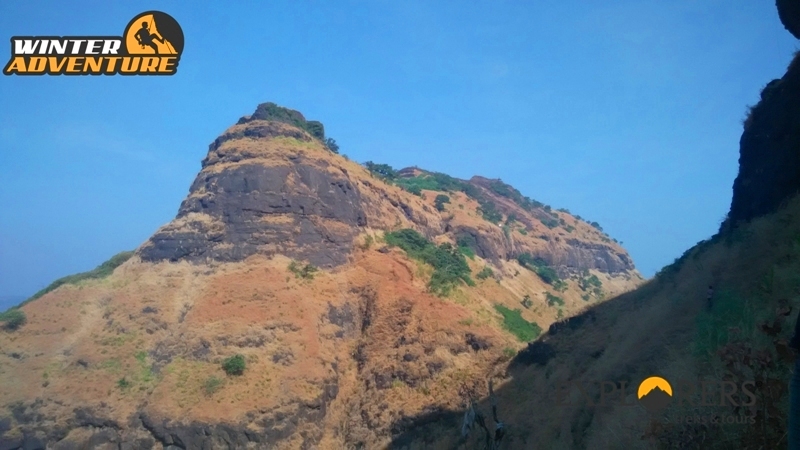 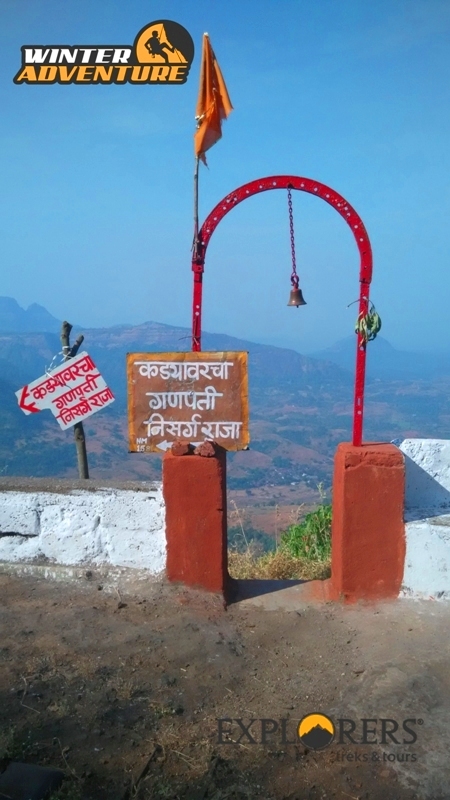 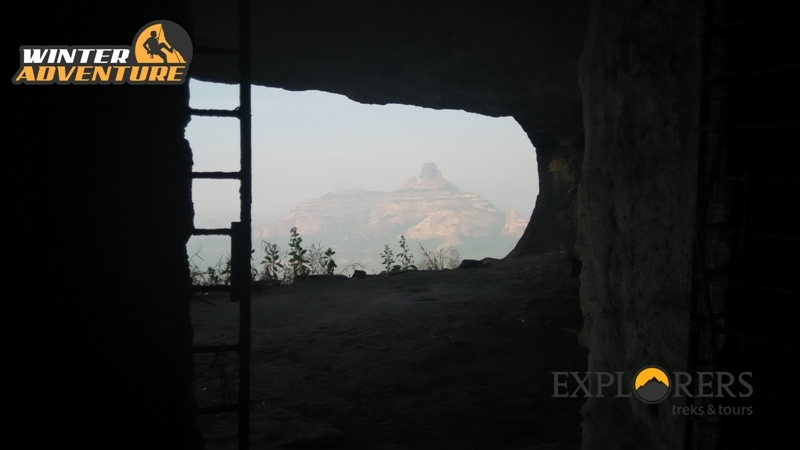 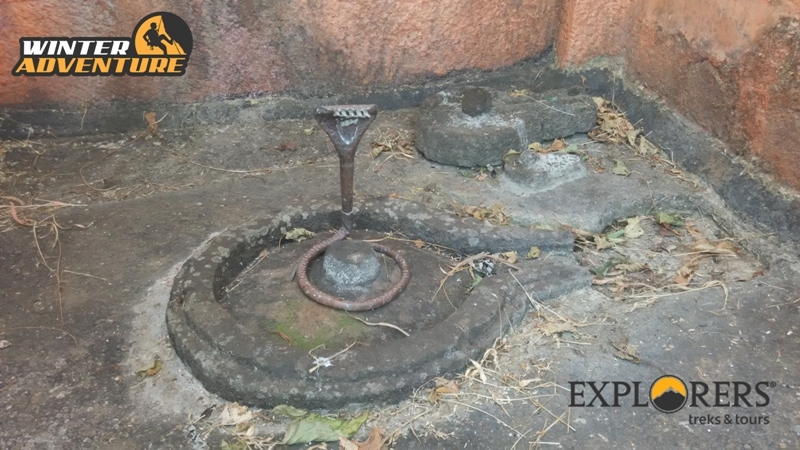 Departure Date & Time for Peb Fort Trek: 14 Oct by sharp 05.30 am, from sp collage, Tilak road. 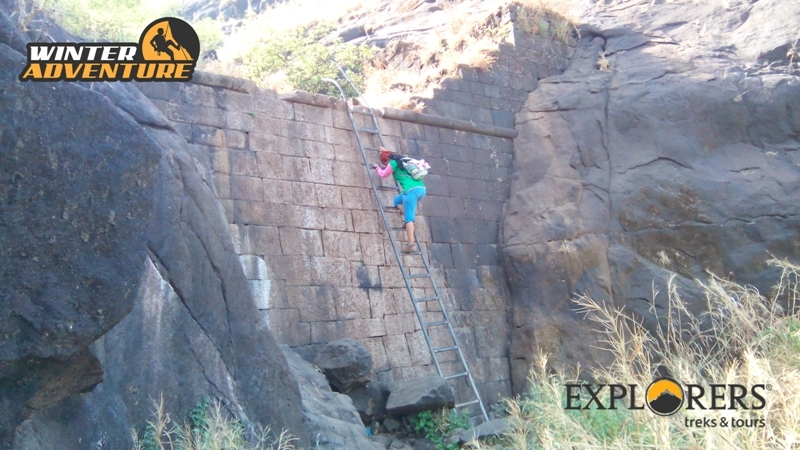 Arrival Date & Time for Peb Fort Trek: 14 Oct by 8.30 pm, at sp collage, Tilak road. 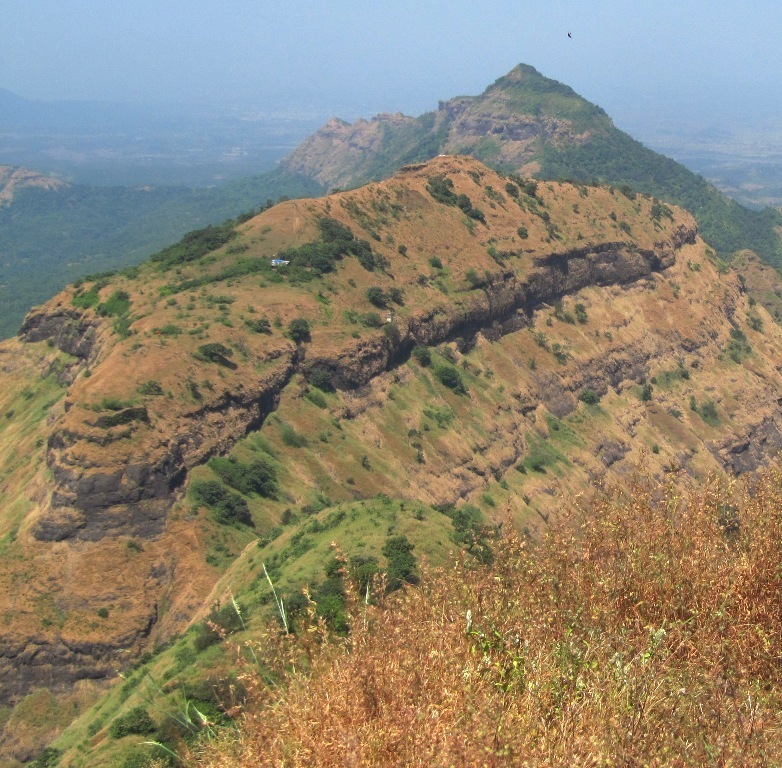 Meeting Time and Place for Peb Fort Trek: 14 Oct by sharp 05.00 am, at sp collage Tilak road.